Here's 5 pretty places that you can go on a side trip to in just one day with Tobu Railway! 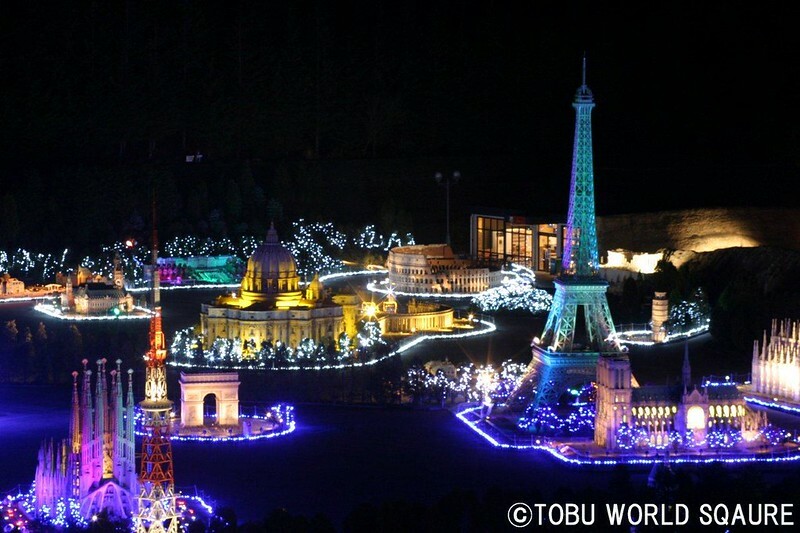 From October 2016 to March 2017, Tobu Railway offers routes to five special winter illumination events to spend the year-end holidays. The light displays are located in areas along Tobu Railway’s massive rail network through Tokyo and four neighboring prefectures. Travelers can make their way to Tokyo, Tochigi, Saitama, and Miyagi all within a day or an overnight trip to witness the spectacular sights. The journey can start from Asakusa or Tokyo station. 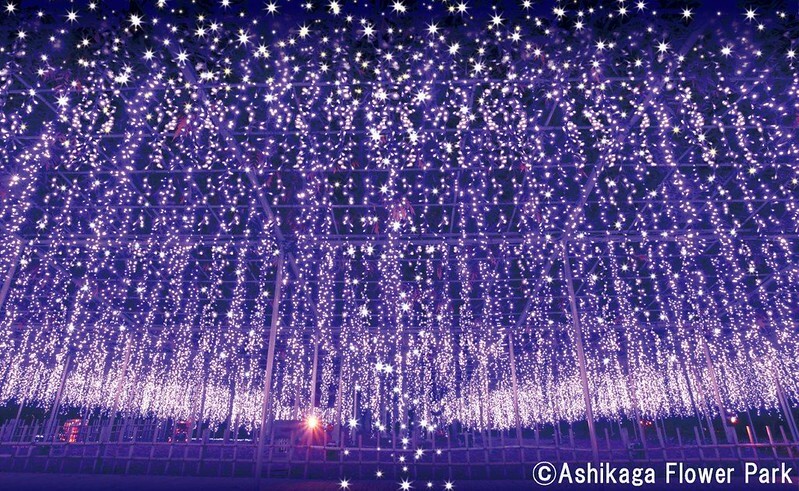 This is the biggest illumination event in Kanto area with 3.5 million lights. It is recognized as a Japan night view heritage site where the entire park is decorated with colorful lights. The “Miraculous Great Wisteria” is a reproduction of an enchanted wisteria trellis using illumination to present an impressive sight that looks like a real wisteria trellis swaying in the wind. * The shuttle bus operates only on weekends and holidays from Nov 19, 2016 (Sat) to Jan 9, 2017 (Mon). 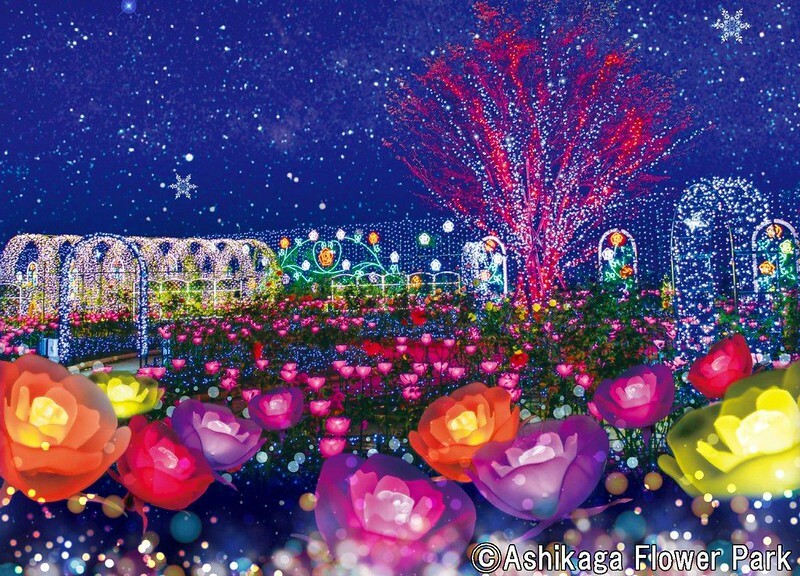 HOW TO GET THERE: From the Asakusa Station, take the Tobu Isesaki line towards Ashikaga Station then take a 30 minute shuttle bus to Ashikaga Flower Park. 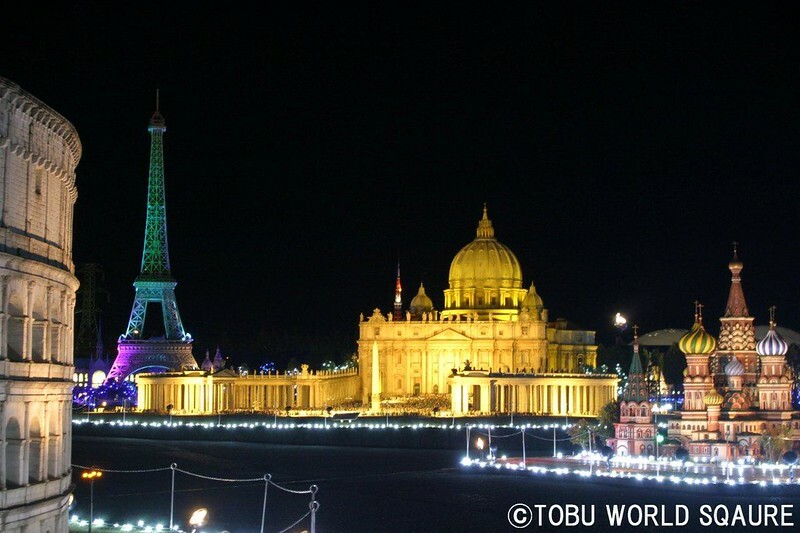 102 world famous buildings from 21 countriesskillfully reproduced on a 1/25 scale including 46 buildings registered as UNESCO World Heritage Sites will be decorated by illumination. Tobu World Square is located near Kinugawa Hot Spring, which is one of the prominent hot springs in Kanto.Visitors can combine the visit to both attractions. * There may be changes on some days. Child (age 4 & over) 1,000 yen (S$13) (each ticket comes with a 500-yen (S$6.50) coupon that can be used within the park). From the Asakusa station take the Limited Express Spacia (about 2 hours) to Tobu Kinagawa Onsen Station, take a 5 minute bus ride to Tobu World Square. 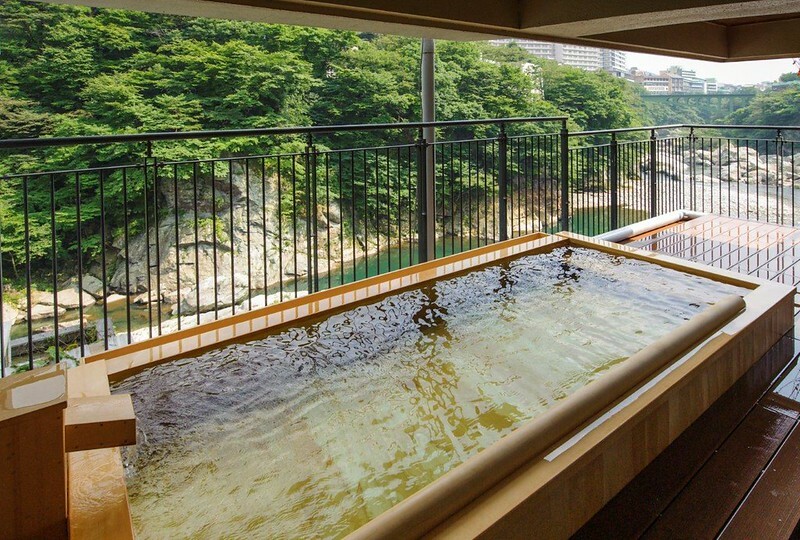 When visiting Tobu World Square, why not stay for a night at nearby Kinugawa Hot Spring! 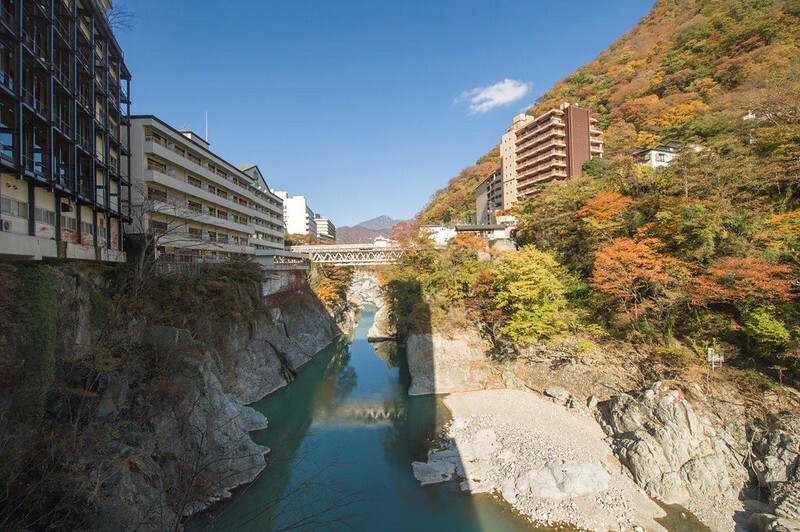 Visitors can take slow relaxing hot spring baths and enjoy exquisite cuisine prepared using fresh ingredients in this hotel located amid the magnificent landscape of Kinugawa Valley. The hotel can be accessed in 15 minutes by car from Tobu World Square, and offers accommodation plans that include admission tickets to the theme park. Rates for 1-night accommodation start from 12,960 yen (S$168.48)(Dec 1, 2016 (Thurs) - Mar 31, 2017 (Fri)). 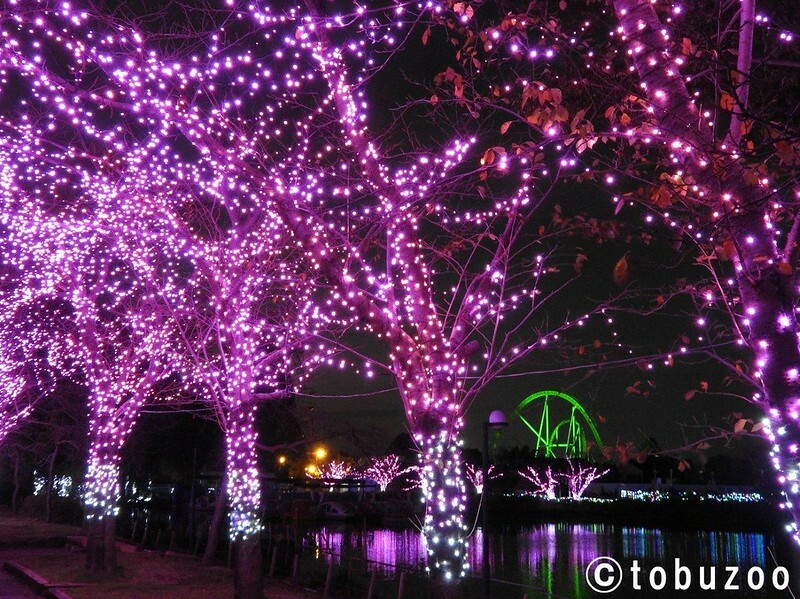 At Tobu Zoo in Saitama, a LED screen more than 20 meters in length will take center stage, accompanied by 2 million LED lights decorating the park. 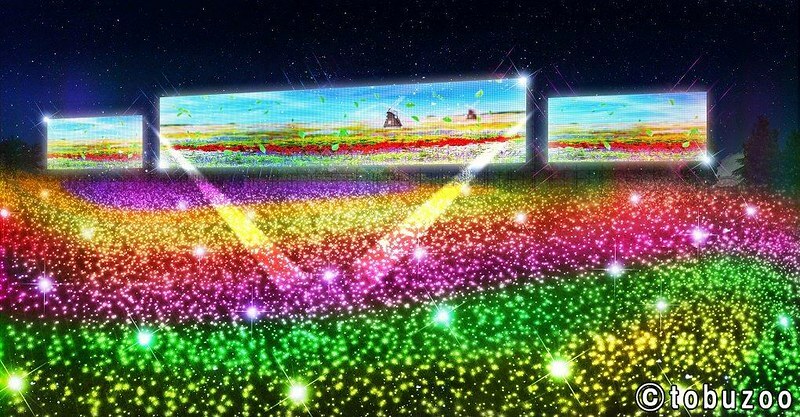 The “Rhythmination” of lights to computer-generated images on the screen will be a sight to behold! A “starlight zoo parade” where animals move around the park together with illumination cars and a “reindeer event” during the Christmas season will also be held. * The park will be closed on some days during this period. As the dates when this event is held are irregular, please check the website for details. HOW TO GET THERE: From the Asakusa Station, take the Tobu Skytree Line and get off at Tobu Dobutso Koen Station. 600,000 LED lights are used to decorate 160 zelkova trees and the rows of trees stretching for 800 meters will be totally wrapped in light. 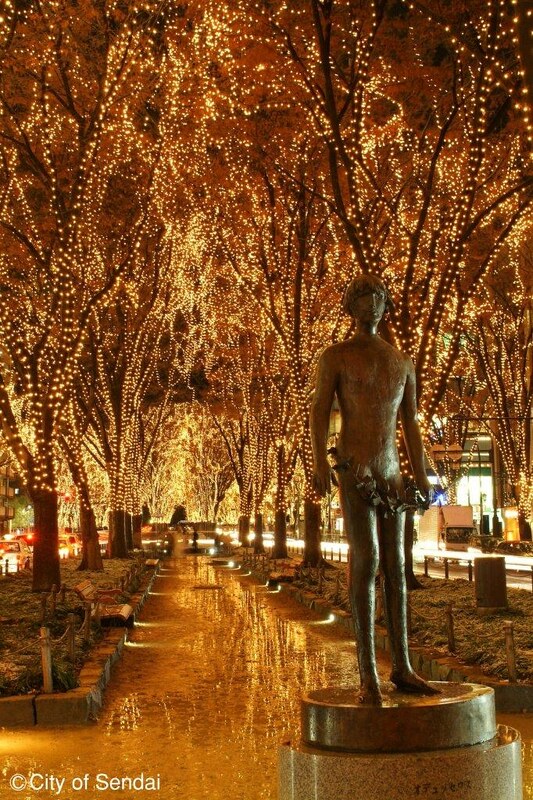 A pedestrian walkway runs through the center section of Jozenji-dori so that visitors can enjoy walking right under the illuminated trees. 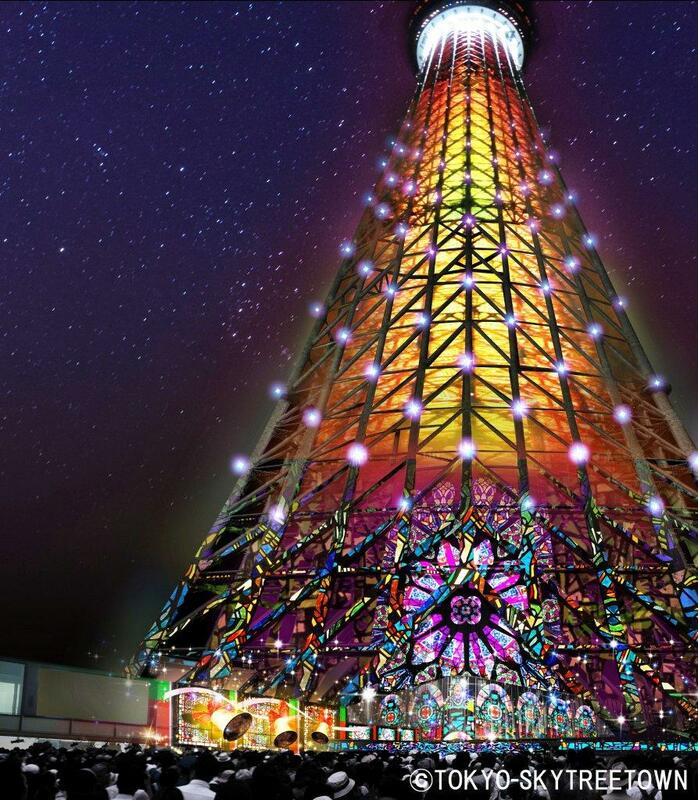 There will be special lighting to make Tokyo Skytree look like the world’s tallest Christmas tree. Various spots in Tokyo Skytree Town will also be decorated with about 400,000 candle color lights giving visitors a visual treat. The lower section of the Tokyo Skytree tower will be used as the main screen for the first time and visitors can enjoy a visual display that takes advantage of the structure of the tower body. * Projection mapping will start from Dec 10 (Sat). Immediately after alighting from Tobu Skytree Line “Tokyo Skytree Station” (about 3 minutes from Asakusa Station) and “Oshiage (SKYTREE) Station” on various lines. From the Asakusa Station, take the Tobu Skytree Line (about a 3 minute ride) and get off at Tokyo Skytree Station.